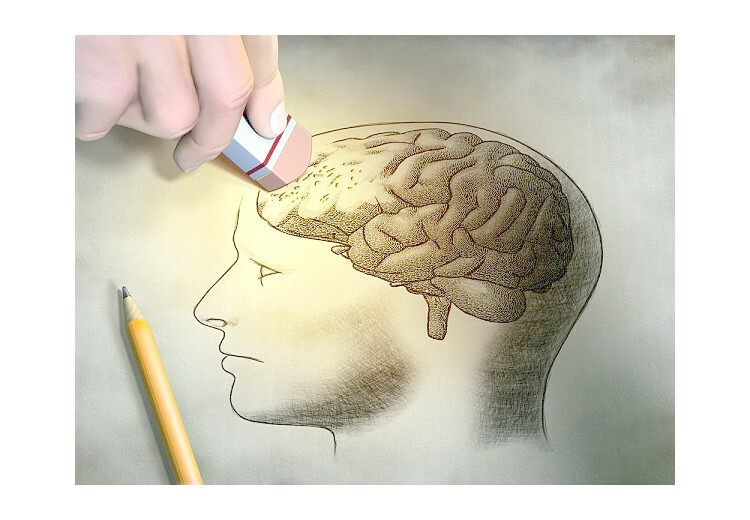 If one is increasingly forgetful or if one is having memory problems in his/her daily life then most likely he/she is suffering from a problem of “memory loss”. Memory loss can be either short-term or long-term. Short-term memory loss is forgetfulness of recent events while long-term memory loss is inability to retain memories that should be retained anywhere from a few days to the rest of life. Vitamins are essential components of the diet we eat, that much we all know. Further, vitamins are divided into two groups depending upon the ability of human body to store them: fat soluble and water soluble vitamins. Fat soluble vitamins can be stored in body in an adequate amount. Water soluble vitamins, on the other hand, are excreted from the body and they need to be taken from diet on regular basis. 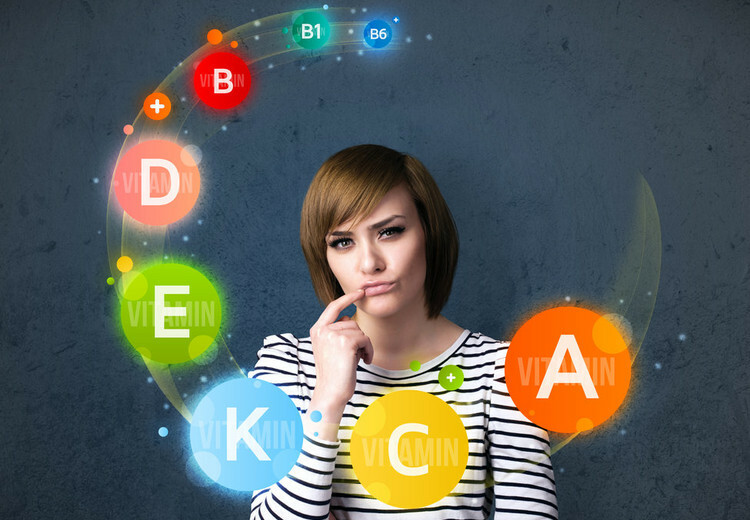 Of all the water soluble vitamins that we know today, majority belongs to the family of vitamin B.
Vitamins are organic substances, required in small amounts in the diet for growth, maintenance and normal functions of body tissues. They can be either fat soluble or water soluble. Vitamin A is defined as a group of nutritional unsaturated organic compounds. It includes retinol, retinal, retinoic acid, carotenes (alpha carotenes, beta carotenes and gamma carotenes). The concept of healthy life is incomplete without vitamins and minerals. Vitamins and minerals are an indispensable component of a healthy, nutritious and balanced diet. Like other vitamins, vitamin E is also required for the normal growth and the maintenance of various body functions. The active components of vitamin E are eight fat soluble compounds called tocopherols and tocotrienols. The most abundant amongst these tocopherols is alpha-tocopherol. Vitamins are organic molecules that are necessary for proper growth and functioning of human body. Vitamins actually act as “catalyst”. This means they speed up various chemical reactions taking place inside human body. Although vitamins are required by body only in small amount, yet their deficiency can result in impaired growth and a number of medical complications. 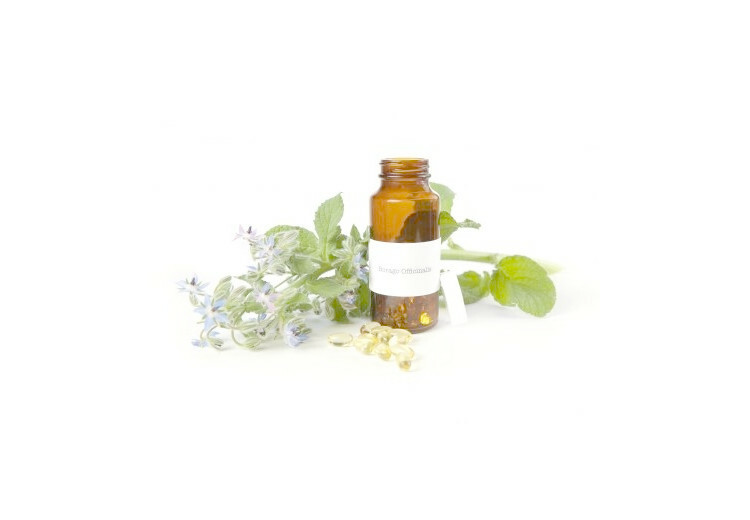 Borage seed oil is plant oil derived from the seeds of the Borango officinalis. It has got a number of medicinal uses including the cure of eczema, respiratory tract infections, arthritis and inflammatory disorders. Herbs are natural substances that are generally very safe to use. But yes, side effects do appear when these herbs are used in an inappropriate dosage or without the recommendation of an expert. Same is true for borage seed oil. Boswellia serrata is the botanical name for boswellia. It is also known as Indian frankincense. It is a plant endogenous to India. 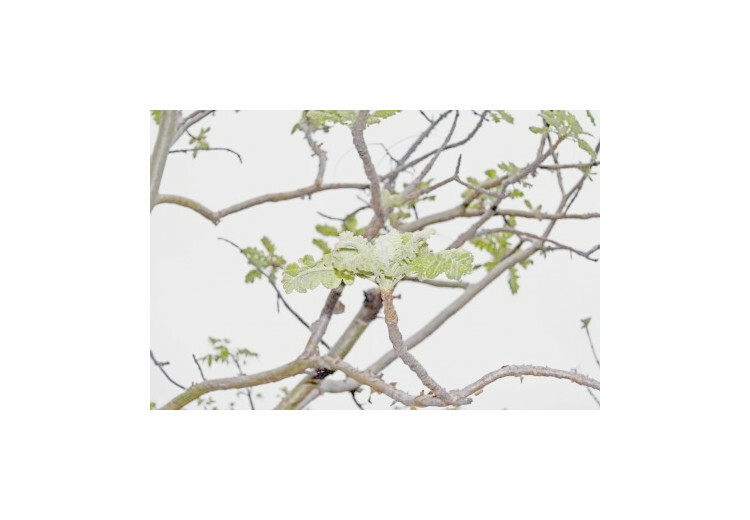 The extracts of boswellia are known because of their medicinal uses. 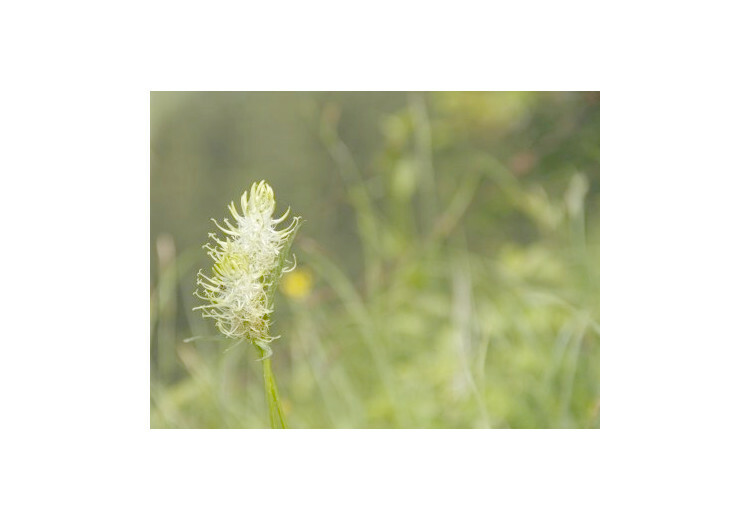 It is believed that these extracts can cure a number of inflammatory diseases including asthma, arthritis, inflammatory bowel disease, ulcerative colitis and cerebral edema. Herbs are natural, safe and efficacious way to control medical conditions. Herbs were thought just be a constituent of folk medicines. But modern researches have shown that these herbs do help in curing a number of health conditions. Herbs have been used traditionally in ayurvedic remedies due to their medicinal importance. Herbs are a purely natural treatment for various medical diseases and conditions. Nature has bestowed the herbs with amazing healing properties. Herbs were the only cure for many ailments when there was no concept of drugs and pharmacological medicines. 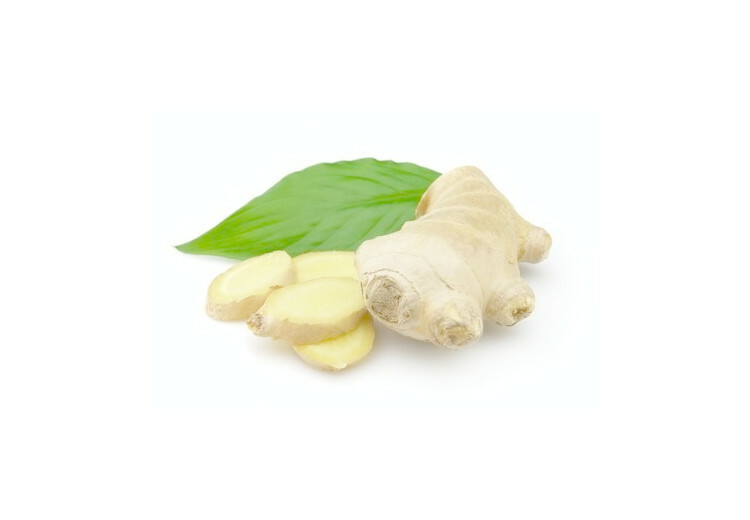 Hence, these evergreen herbs hold their medicinal significance from the ancient times.